(1) The most basic benefit of resistance training is simply that it burns calories. When performed in a fast paced circuit, resistance training has actually been shown to be just as effective as steady-state cardio at burning calories, but it was obviously more effective at developing and maintaining strength. (2) Resistance training helps to alter body composition by building lean muscle mass and therefore reducing body fat percentage. (3) That building and preserving of lean muscle mass aids in maintaining, and sometimes even increasing, metabolism. (4) Resistance training works to increase bone density, which is extremely important for older adults who, as they age, see a natural reduction in bone density. (5) It increases coordination, which is, again, very beneficial for older populations who may be more likely to suffer from falls or accidents if their coordination is poor. (6) And lastly, weight training increases endurance, strength, and power. These improvements can be beneficial to anyone but are most notably important to athletes and those training for specific sports. 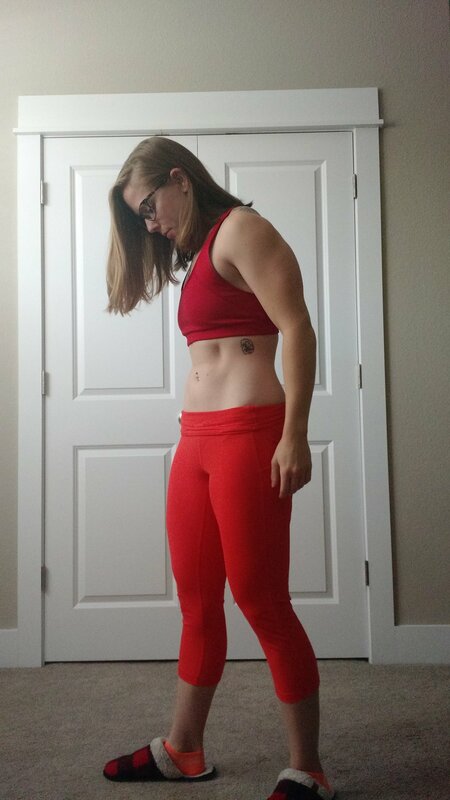 I would also like to take a moment to completely squelch the "I don't want to get bulky" sentiment linked to weight lifting, though I do believe the fitness community as a whole is doing a pretty good job of disproving this fear. So, in the simplest way possible: lifting weights will not make you 'bulky' unless you are very deliberately trying to create that effect. In other words, it's not easy to sculpt the stereotypical weight lifter's physique. When it comes to fitness training of any kind, you are teaching your body to ADAPT to the stresses you're placing it under. Those stresses may come in the form of flexibility training, weight training, cardiovascular training, agility and speed, power, stability, and the list goes on and on… (Side note: any well-rounded fitness program will include a balanced array of many different training styles in order to maintain a corresponding array of adaptations. Furthermore, a properly personalized program, while including a good balance of training systems, will focus more heavily on the system(s) that will provide you with the results matching your fitness goals.) If we practice balance drills then we are teaching our body to adapt to the specific stress of removing balance, and this in turn works to improves our balance skills. The same goes for lifting weights, running, dancing, hiking, stretching, etc. Practicing running makes us better at running, stretching and working on our flexibility improves our flexibility, regularly lifting weights improves our strength for lifting weights… you get the point. Unless you are using weight training specifically to cause the adaption of hypertrophy, or muscle growth, then you will not see the results of hypertrophy. Just the same as if you practice zero flexibility drills then you will see zero flexibility adaptions. In order to see certain changes in your body you must training specifically for them. Fitness is a very deliberate thing. But maybe getting 'bulky' IS something you want. In that case, one other benefit of weight training is just that: BUILDING MAD MUSCLE, DUDE. NASM Essentials of Personal Fitness Training. Fourth Edition. Michael A. Clark, Brian G. Sutton, Scott C. Lucett. 2014.